To create the most innovative law enforcement vehicles, Ford listened to the experts. The Police Advisory Board was created by Ford to refine and develop future products that meet the needs of law enforcement agencies. The board, created in 2000, consists of a rotating panel of 25 experts from the law enforcement community. The group has supplied Ford with customer feedback and served as a pilot group for products, programs and services. 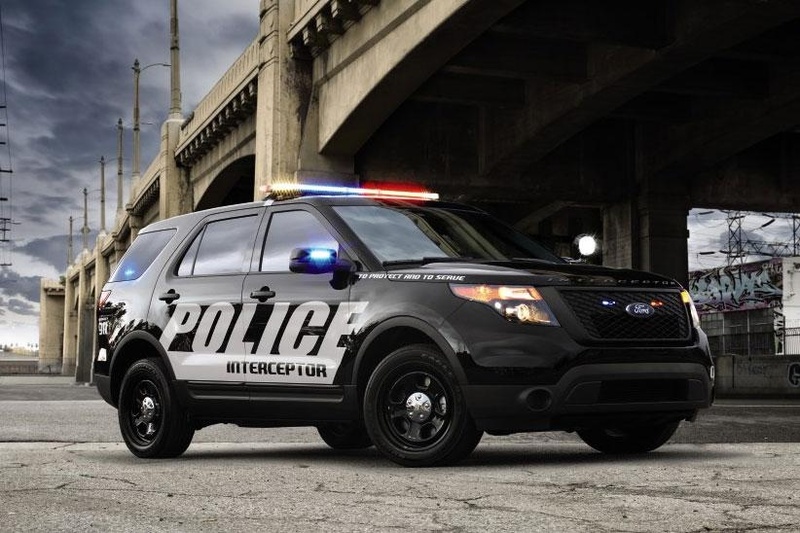 The 2016 Ford Police Interceptor Utility features a new front and rear design, new headlamps, a new instrument panel and an enhanced electrical system to distribute electrical loads more efficiently. As a direct response to customer feedback, Ford added a liftgate release switch, accessible to occupants in the front. It allows the rear liftgate mechanism to remain unlocked for 45 seconds before timing out, permitting officers to access the cargo area. 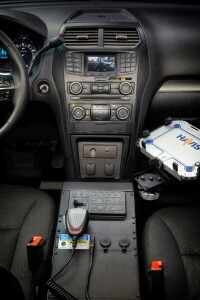 “From the heavy-duty suspension and powertrain offerings, to the unique steering and transmission calibrations, Ford Police Interceptor Utility is built to provide any law enforcement agency a vehicle ready to meet extremely demanding needs,” said Arie Groeneveld, chief engineer for the new Police Interceptor Utility. The vehicle has been designed to stand up to the demands of police work, with heavy-duty powertrain mounts, reinforced subframe mounts and unique hubs and bearings. Larger-diameter springs are used in the suspension. The upgrades help ensure every Police Interceptor model can handle the extreme rigors of law enforcement work. Even the tires are specifically designed to meet durability and pursuit standards, with some departments logging as many as 50,000 miles per year.